Tragus Media was founded by artist and educator Karen Kappe with the purpose of sharing information about art and design with those eager to know more, improve their craft and take their work farther, faster. “...Throughout her book Ms. Newhouse compiles real-world scenarios gleaned from her long career as an illustrator. She takes you to meet a prospective client, explains effective communication techniques and gives practical advice on pricing your work. The chapter on “Gathering Reference Material” is a primer on conducting an online search for reference images to accurately depict a scene, portrait or product. The text is packed with practical applications from outfitting the studio to creating a comprehensive sketch. 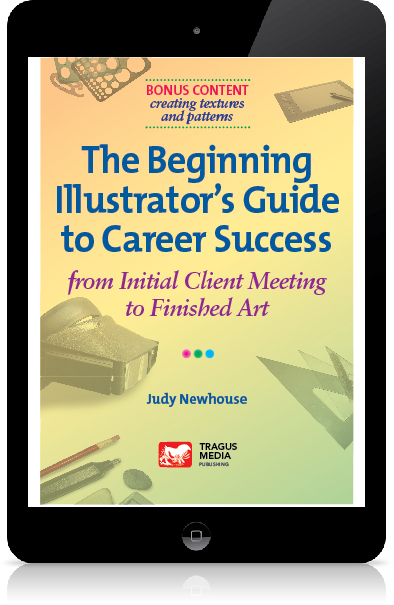 As an illustrator with many years experience and a collegiate instructor in professional development, this wonderful guide to the business of illustration receives my highest recommendation." 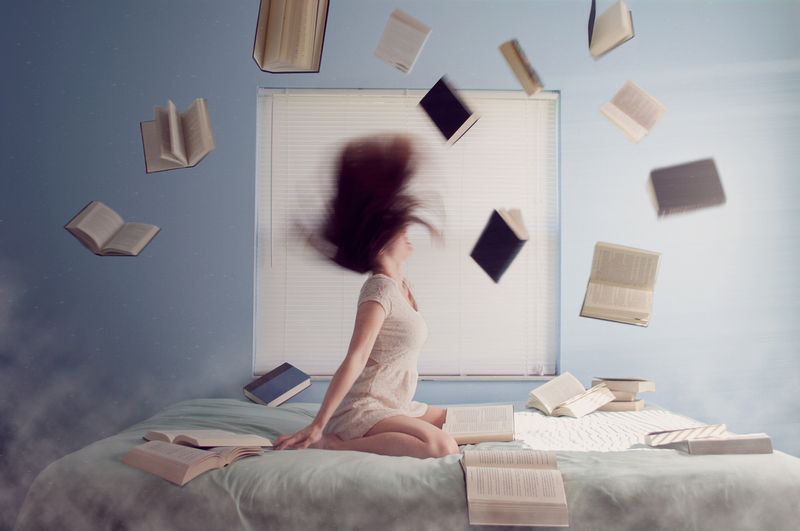 Interested in being a beta-reader for Tragus Media? Say hello on Facebook and let us know. Did you know the word "tragus" refers to the small triangular eminence on the human ear that aids in collecting sound from behind, while differentiating sounds coming from behind and in front of the listener? Tragus Media will be "listening to tradition" while keeping pace with the needs of contemporary artists. And, let us know who or what made a difference for you in your art practice. Made with ♥ in Philadelphia.